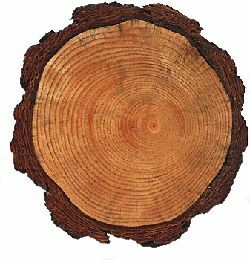 Carlson's Tree Care will remove any size tree, at any location on your property. 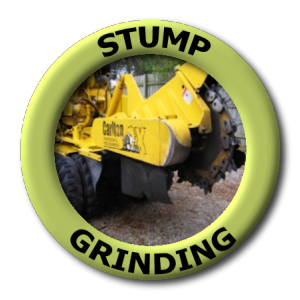 We are equipped with a Chip Truck, 60 foot Aerial Lift Truck, Chipper, Stump Grinder, and top of the line Chainsaws, Ropes and Hand Tools. We also have access to Cranes for larger jobs. There are no jobs that Carlson's Tree Care can not finish in a Safe, Effective, Timely Manner. 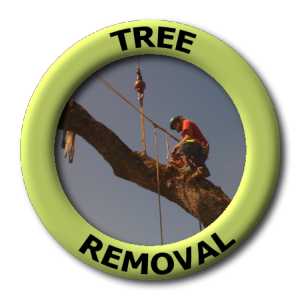 If you or a neighbor needs a tree removed, don't hesitate to have the best Tree Service in Northern California get the job done! 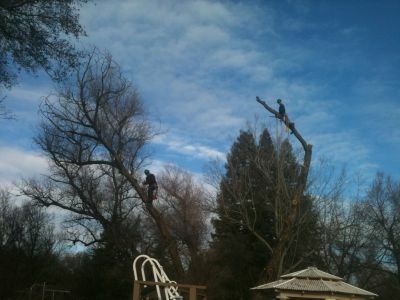 Carlson's Tree Care provides tree trimming services to Northern California. 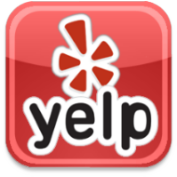 We have valued customers that we tend to annually for over 15 years. We use an educated approach when dealing with your trees. 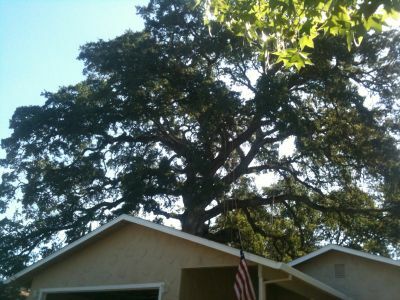 From mistletoe removal, to a large branch hanging over your house, we will get the job done. Be assured, your trees will look better, be healthier, and give you the yard you've always dreamed of. Tree Stumps and roots could be removed upon your request. Our new stump grinders are ready at all times. We maintain our equipment with an organized time schedule. 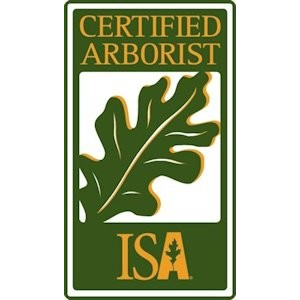 No matter the difficulty, the types of tree, shrub, and roots are analyzed by a Certified Arborist, to ensure a proper strategic approach. 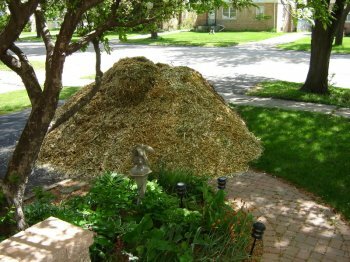 Get your stump removed before the insects move in, or spiders hide out. Emergencies could happen without warning, and may need immediate attention. 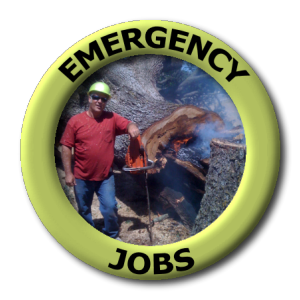 Carlson's Tree Care is available at any time, on any day, for any emergency job. 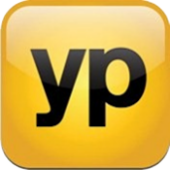 We have a staff that specializes in emergency procedures. Whether rain, wind, or any other unprecedented environment, Carlson's Tree Care is prepared to take on the emergency job. If you have an actual emergency, please click HERE, to contact our emergency services.